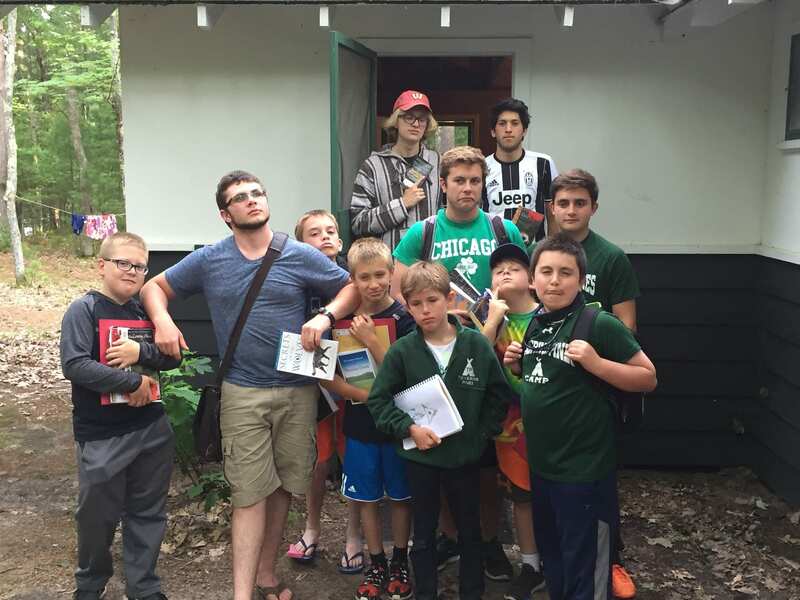 Throughout the upcoming year, each month will have a blog that is “sponsored” by a different Towering Pines cabin from the Summer of 2016. 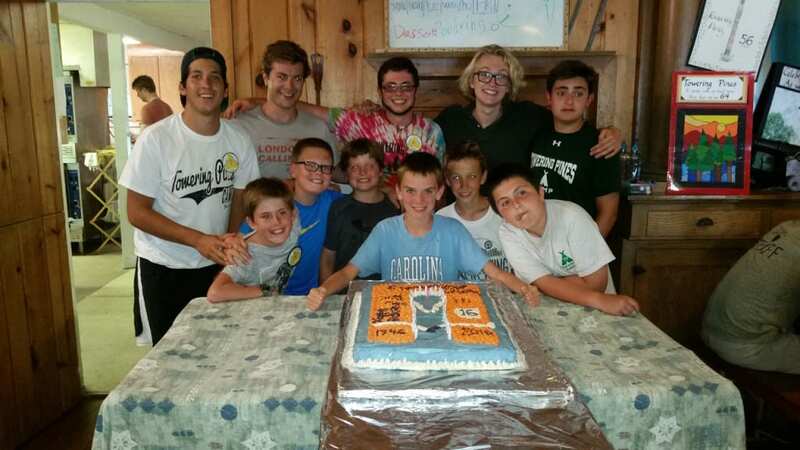 Each camper wrote his “best moments at camp”…here is a little more about Cabin 4 (Huron)! Paul: 4th of July fireworks – they were AMAZING! Mitchell (CIT): I won’t forget any moment at camp this year – I never do! 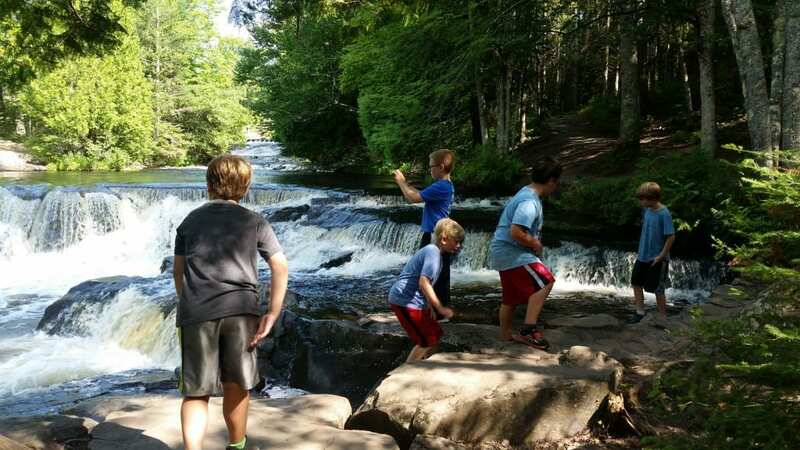 Chris: I went to Bond Falls – it was AMAZING! Craig: going on our cabin canoe trip – it was AWESOME! 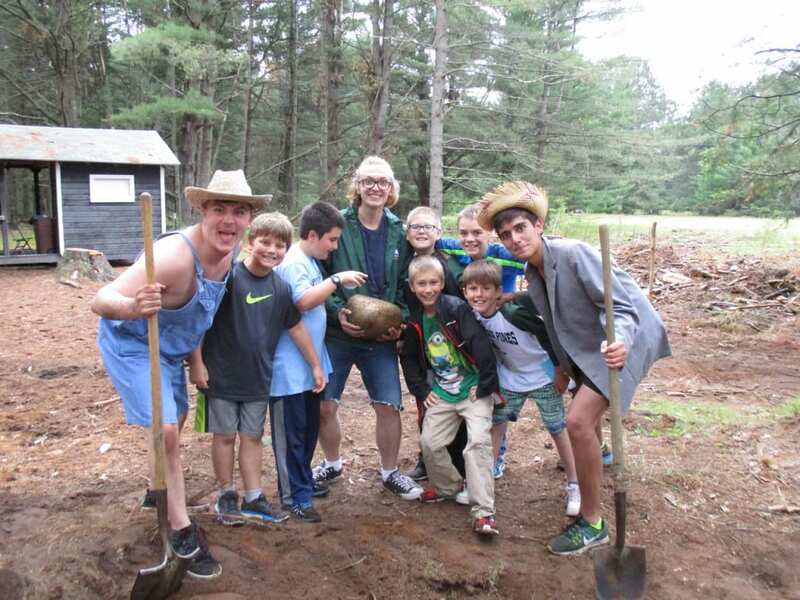 Paul: I got cabin chief – I had no idea that I would be chief and I am very proud of it! Craig: I absolutely LOVE riding! Manuel: I like skin diving a lot!